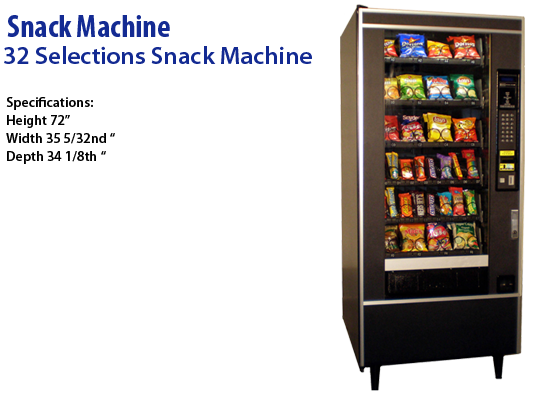 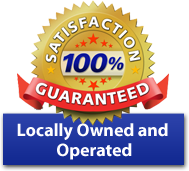 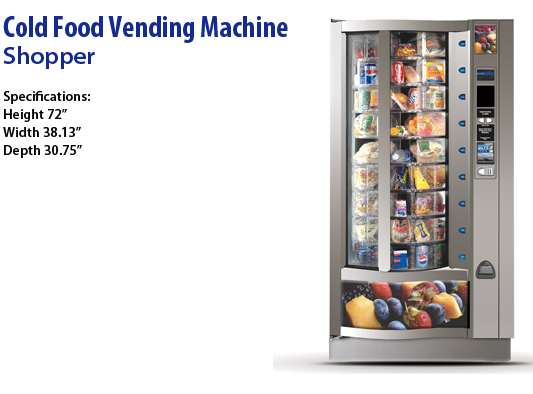 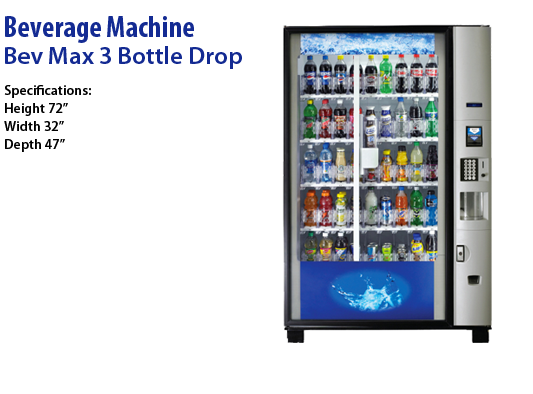 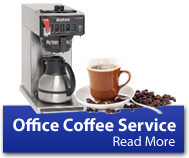 Break Time Vending Services carries a wide variety of modern vending equipment for your Jacksonville business. 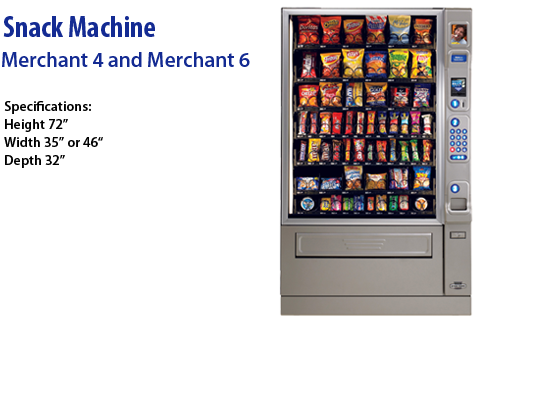 This variety allows us to customize your installation with the right equipment for your facility. 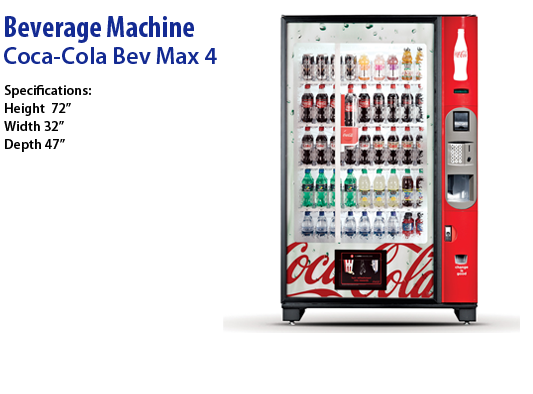 Branded beverage machines from Coca Cola, Pepsi and Canada Dry are also available. 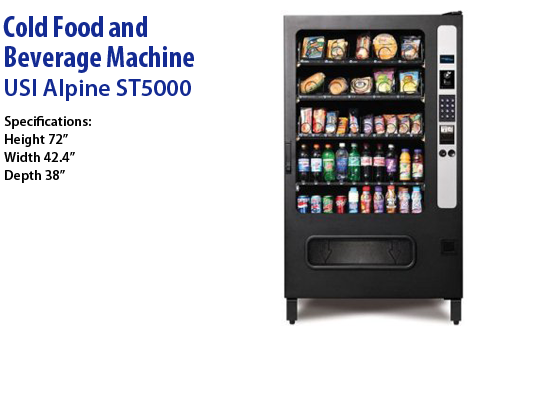 Weather your facility requires a snack, beverage, cold food or a combination of equipment, Break Time Vending Services is the vending services provider you can count on. 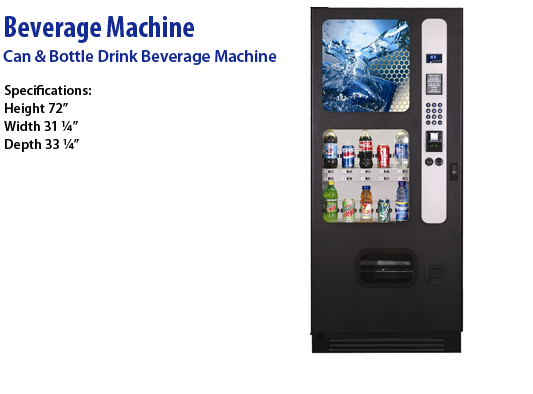 *Disclaimer: The vending machines that are selected for your facility may be similar to the vending equipment shown but not identical. 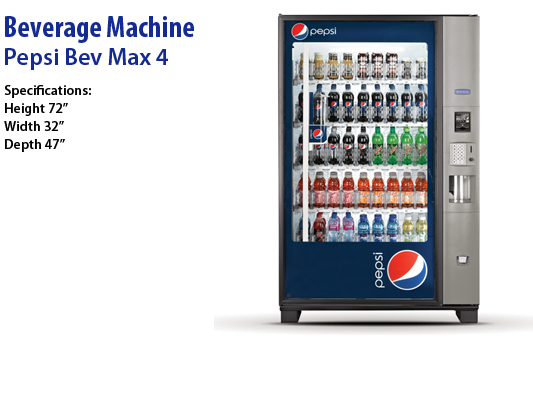 Let's discuss your options today. 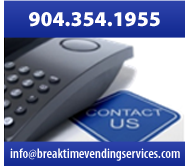 Call Break Time Vending Services at 904.354.1955 or email info@breaktimevendingservices.com.